A chance meeting between Margie Wright, Executive Director of the Suicide and Crisis Center of North Texas, and Yvonne Crum took place at a charity event. This meeting lead to Margie asking Yvonne to help raise $25,000 by organizing an event around the issue of suicide that potential donors would want to attend. Selling potential donors on the cause of a compassionate organization that provides a 24-hour crisis line, education and training programs, and support for those who have lost a loved one to suicide was the easy part. The hard part: Organizing a social gathering around an issue that is often whispered about. Yvonne realized those who had chosen suicide all wanted one thing in common. Hope. And the greatest examples of hope are the young people who desire to be good stewards of their community. Yvonne realized the best way to involve the community in raising awareness and funds to provide hope was to select a dozen women annually to serve as fundraising ambassadors. 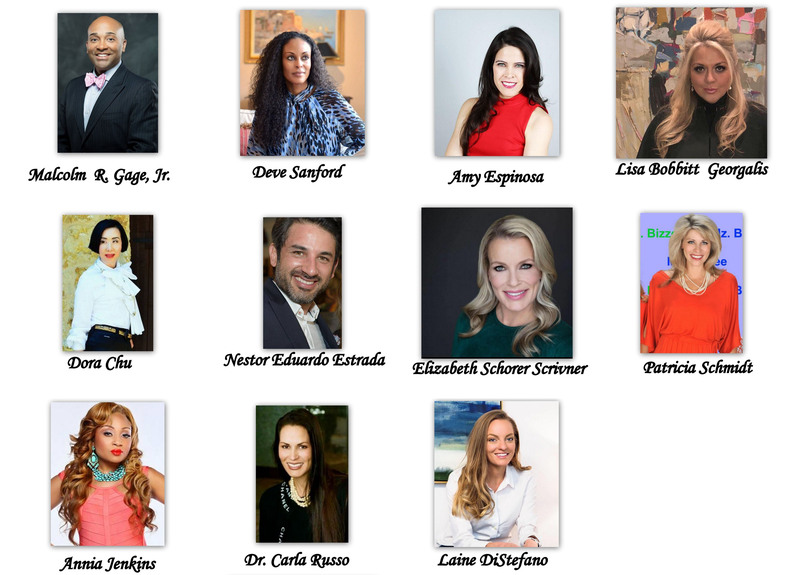 These ambassadors, or Fashion Stars, work tirelessly to promote and sell raffle tickets for the annual Fashion Stars for a Cause signature event, which is a celebration of fashion and compassion. Since the beginning of Fashion Stars, more than $2 million has been raised for the Suicide and Crisis Center of North Texas in support of providing hope and saving lives.